Home Entertainment 7 Variations Of Teen Patti To Make You Win like the “Bond”! So we all know the addictive Teen Patti or the ‘Flash’ as it is lovingly called, and of course the way to even pull meagre chillar out of the pockets for that one last round! We give you seven variations of the basic game to make you hog the limelight. Watch the women though! They might get too impressed! Rules: Ace, King, Number 4 and Number 7 are jokers. If you have any of these cards in your hand, they can be replaced as any other card making you form a trail, sequence or even the deadly combo of 3,2 and 5. Rules: The Dealer then pulls out two random cards from the deck and places them face up on the table. 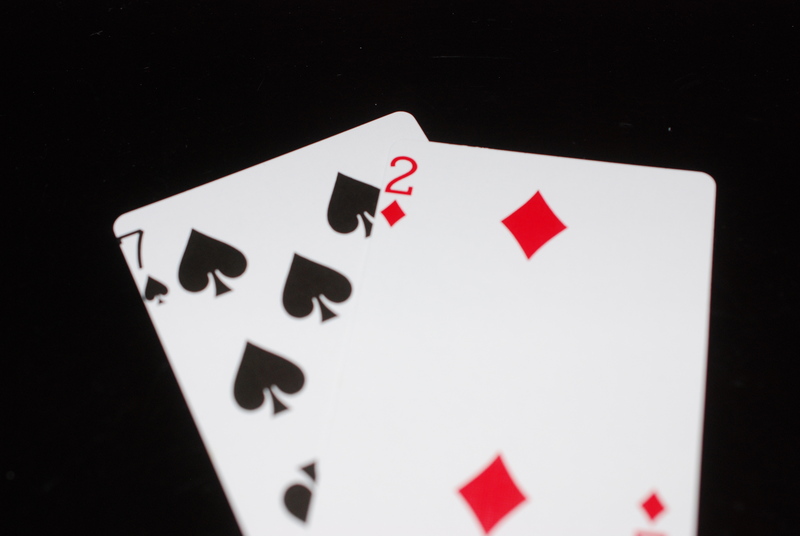 The string of numbers between the cards opened are the jokers. 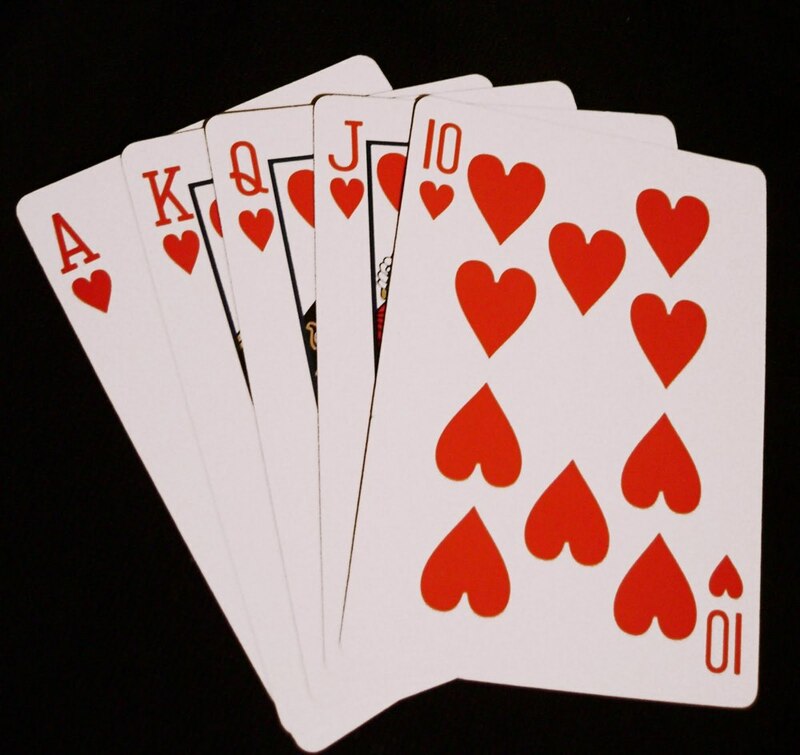 So if you have just upturned a 2 of Diamonds and a 7 of Spades, then 2,3,4,5,6 and 7 are all jokers. If you still don’t win, you need to change your set NOW! Rules: In the three cards, pray that two are of the same colour, because then the third card is the joker. So if you have two red colour cards, the third black card is the joker and vice versa. You need to stop playing for the evening if you still don’t manage a joker in your hand! DUH! 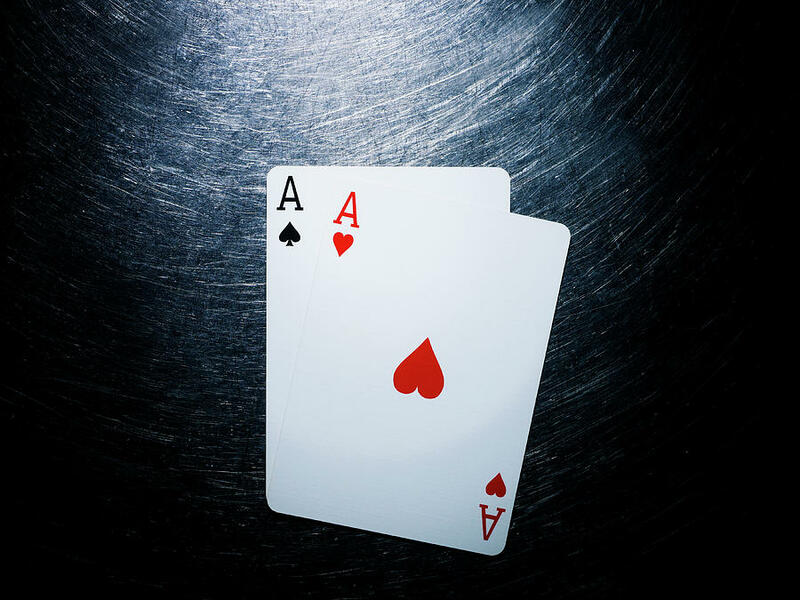 Rules: The Dealer opens one random card face up on the table. So the player has one card in hand each, one common card for all on the table and you imagine the third card for yourself. Tell us “This is easy to win” and we dare you to try a game and tell us! Rules: Of the four cards in your hand, you can choose to ignore one. Basically an extra card in your hand that you could discard. Gives the liberty of better cards but luck matters! Rules: The sum total of the cards as in the numeric value is calculated. The highest sum is the winner. Ideally it should be 40 and above for a high bet! Rules: Pray that you do not get cards that match each other in any way. The worst cards win! Add on to the list if you know of some more ! Happy Playing all! Previous article8 Things We As Indians Need To Chill About Like NOW! Next article7 Brilliant Theme House-Parties You Can Throw This Weekend!